People often ask us how we coped as vegetarians in Buenos Aires, land of meat lovers, and the truth is, it was one of the best cities we have ever been in for vegetarian restaurants. 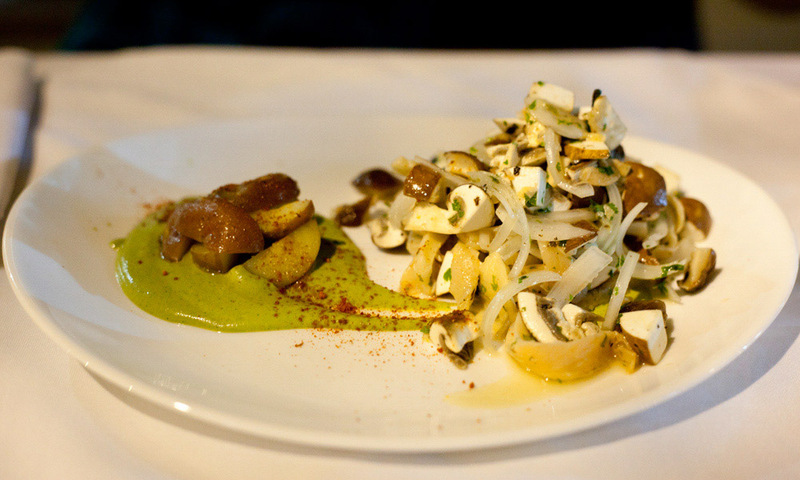 This is a list of our top 10 best vegetarian restaurants in Buenos Aires. 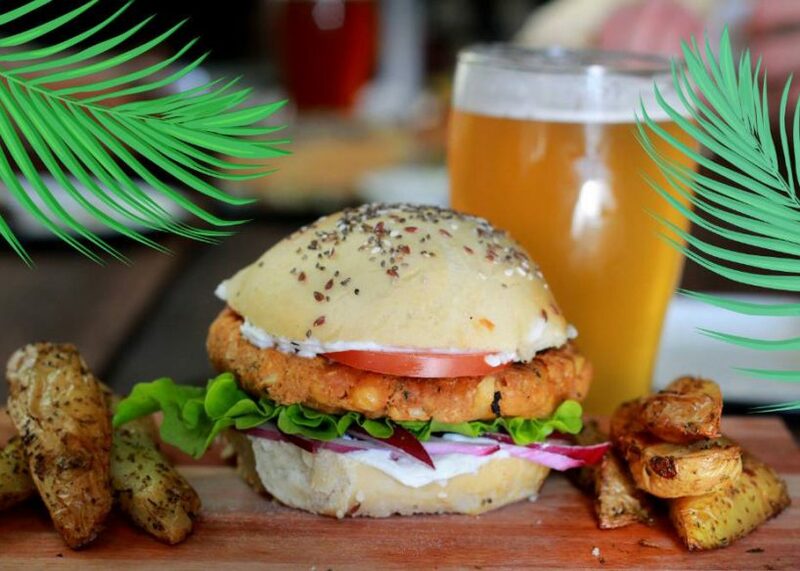 Not all are 100 per cent vegetarian but instead have great vegetarian options. 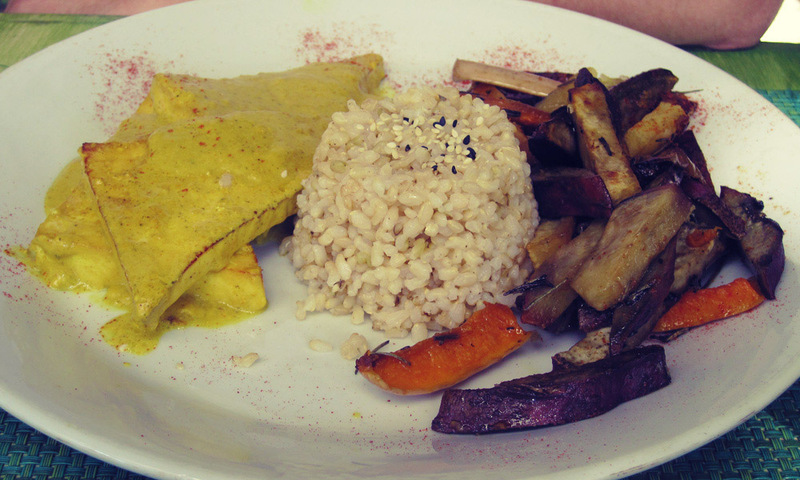 You can find more in our posts on vegetarian puerta cerradas, Palermo’s best cafes and cheap, vegetarian fast food in Buenos Aires. 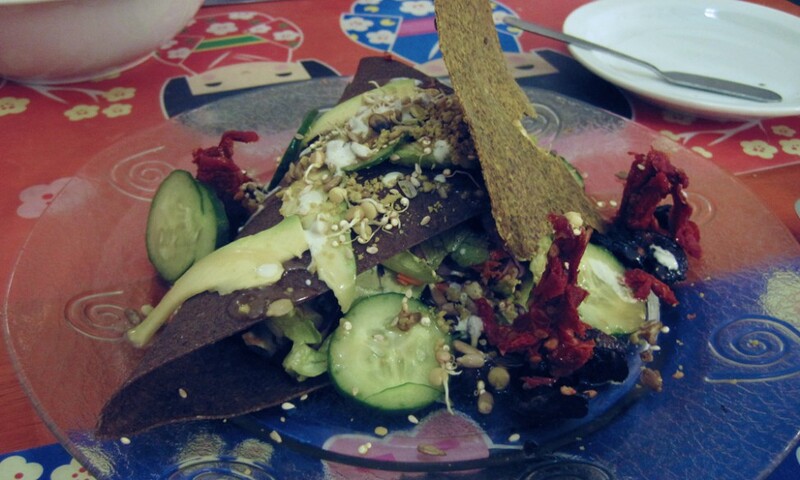 But first, here’s the best Buenos Aires vegetarian restaurants. 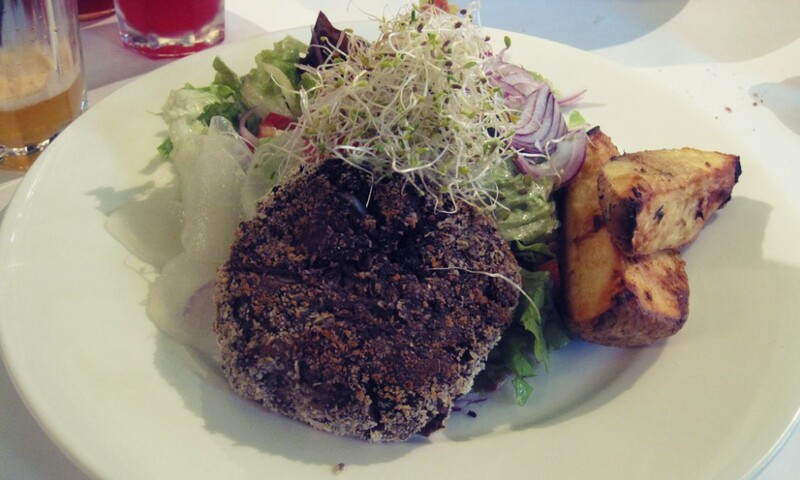 We were surprised to find a raw food restaurant in Rio, but even more so in Buenos Aires, land of beef. It’s a little brightly lit for our liking but the food more than makes up for that. Most of the menu is raw (or ‘life food’ as they call it) and includes delicious raw crepes with cashew cheese and a Thai vegetarian curry. It wasn’t cheap otherwise we’d have eaten there every day! There’s also a shop with a selection of health foods and raw chocolate treats. We discovered Hierbabuena when exploring San Telmo market. The charming cafe/restaurant is a hodgepodge of styles that blend together to make a cosy, inviting place for a spot of lunch, tea or dinner. There’s an old-fashioned mirrored bar stocked with liquor; a hand-painted wall full of eco and self-motivating quotes; pretty checkered tablecloths; and a comfy sofa area at the front. The food is delicious, including a yummy tofu curry, cheesy enchiladas and a hearty mushroom burger. We loved the goji lemonade. 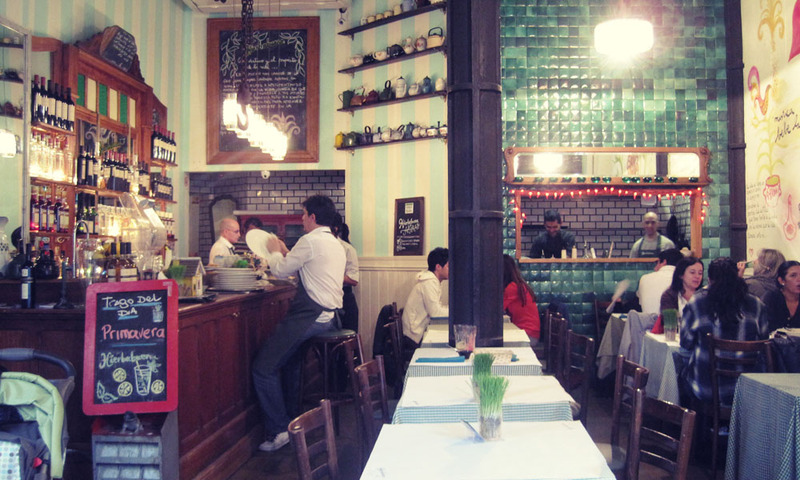 Far off the beaten path, in deepest Boedo, Pan y Teatro is a restaurant worth the trip. We went while staying with a couchsurfer on the same road. It has a homey, charming atmosphere with vines overtaking the ceiling and an exquisite, although not strictly vegetarian, menu. The night we went, on a Friday, there was live tango music by three men who enchanted us with their old-world, Argentine charm. There are plenty of vegetarian options including stuffed pumpkin, pizza and inventive salads. There’s a second branch, called Pan y Arte, nearby on Boedo, which displays local art. Pan y Teatro is the more intimate of the two but both are delicious and inviting. We went to Kensho to celebrate my birthday and it’s definitely a place for occasions rather than the everyday. There’s an a la carte menu as well as a five-course tasting menu. the emphasis is on health, quality and taste, and much of the food is raw. Inside is a zen-like space, and there is also seating outside, looking out onto one of Palermo’s pretty tree-lined streets. 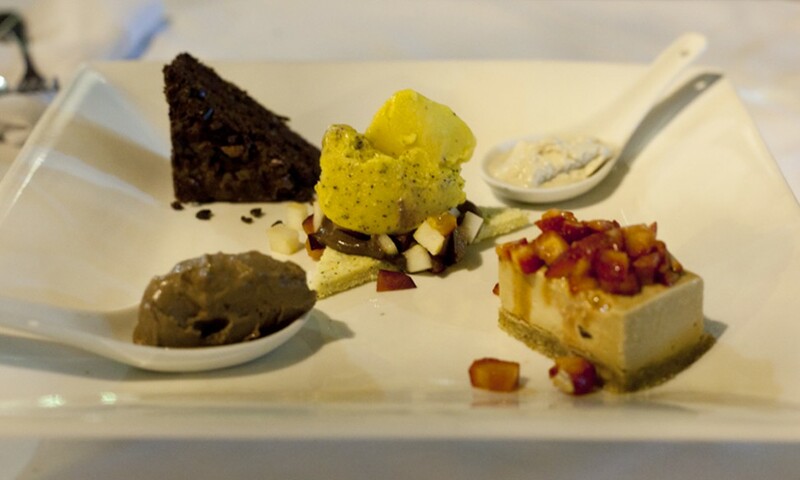 We recommend the mushroom cerviche (pictured at the top) and the dessert taster selection – delicious! Armenian food is popular in Buenos Aires and this seems to be the restaurant of choice, The night we went there was a queue outside before it opened at 8 and many of the diners had per-ordered their food so it came out immediately. The menu is in Armenian so we asked for vegetarian recommendations and were given an amazing selection of falafel, tabbouleh, stuffed vine leaves, fruity rice and dumplings in a creamy sauce. It was one of the best meals we had in the city and we loved the restaurant’s local, friendly atmosphere. After dinner, if you walk up a few blocks on the same road, there is a small hidden bar called 878 (Thames, 878), which serves amazing cocktails – just ring the doorbell and they’ll let you in. It also has a pretty good food menu. The night we went a famous TV chef was sitting at the next table, which can only be a good sign! We weren’t fans of the thick-crust Argentine pizzas so were delighted to find Siamo nel Forno, which serves perfect Italian-style pizzas. We had a take-away but the inside is warm and cosy, with a huge wood fired over taking centre stage. 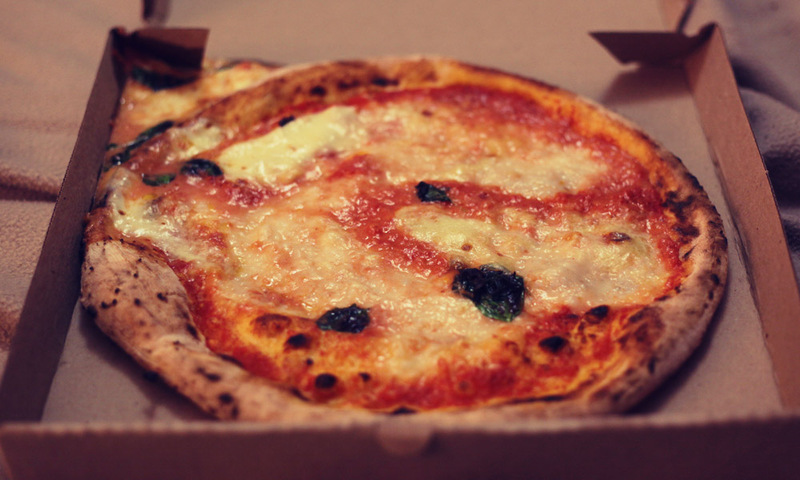 We had a simple margarita, which was one of the best pizzas we’ve ever eaten, with perfect squishy sourdough. Yum. Natural Deli reminded us of Whole Foods in terms of look and feel, as well as its range of artisan food delights. There’s a shop at the back and seating at the front. We enjoyed the veggie burger, and a huge cheesy mushroom sandwich. There’s a good selection of juices as well as perfectly frothy cappuccinos. There’s a second branch in Recoleta, which is equally as good. We also liked Bio (Humboldt 2192, Palermo Hollywood), which despite looking a bit too vegetarian (the kind of place that loses sight of taste) served a good lentil burger and unusual tofu in mustard sauce. It’s not very pretty in the day, with bare walls, but gets cosier at night. 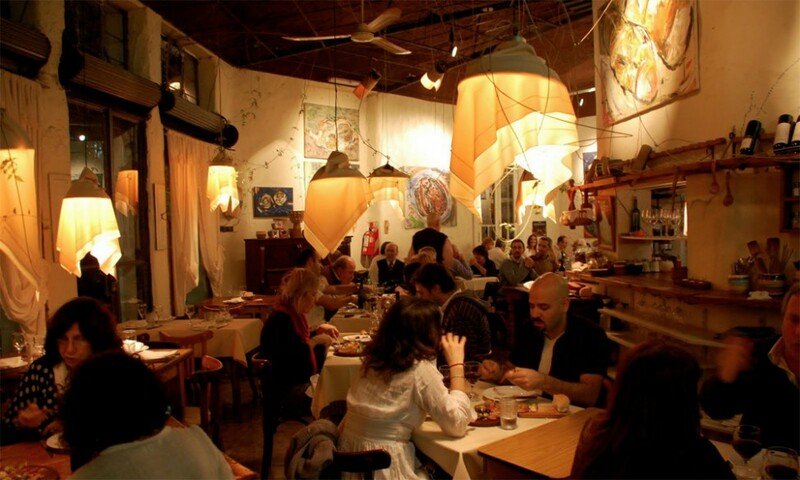 A popular hipster haunt in Palermo, Proper specialises in small plates, perfect for sharing. It’s not exclusively vegetarian, but there are plentiful vegetarian options. 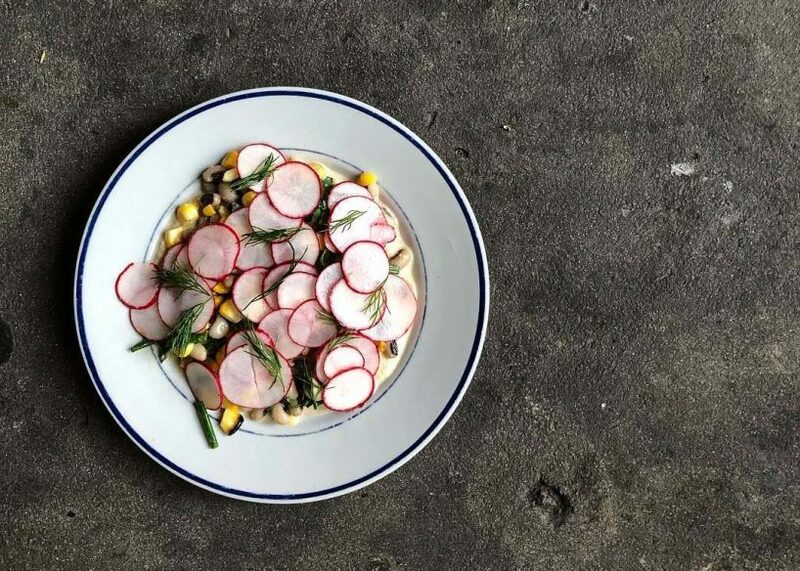 The dishes are inventive, showcasing the fresh flavours – think aubergine, stracciatella and capers; or roast corn, beans and radish. Estilo Veggie is a popular vegan restaurant, which also hosts a range of workshops, including cooking classes whee you can learn to make the restaurant’s dishes. The burgers and sandwiches are very popular. Plus some of the seats are swing benches that hang from the ceiling! Other popular options include: Arte Sano Naturista and Almacen Purista. There are other options in our blogs on Palermo’s best cafes, Palermo’s cheap eats, and vegetarian puerta cerradas. La Catedral tango hall is also vegetarian. This was a mouthwatering round-up indeed! As a fellow vegetarian I have bookmarked this page and will be referring back to it when I make it to Buenos Aires. Now I have to go make a sandwich – you guys have made me so hungry! We miss those restaurants! Would love one of those raw crepes right now. BA really is amazing for vegetarian food. you put more than one restaurant that are not vegetarians… baraka, pan y teatro, hierbabuena, sarkis… they sell MEAT!!! what a mistake! Hi Camilio, we say at the top of the post that not all the restaurants are 100% vegetarian but instead have excellent vegetarian options. 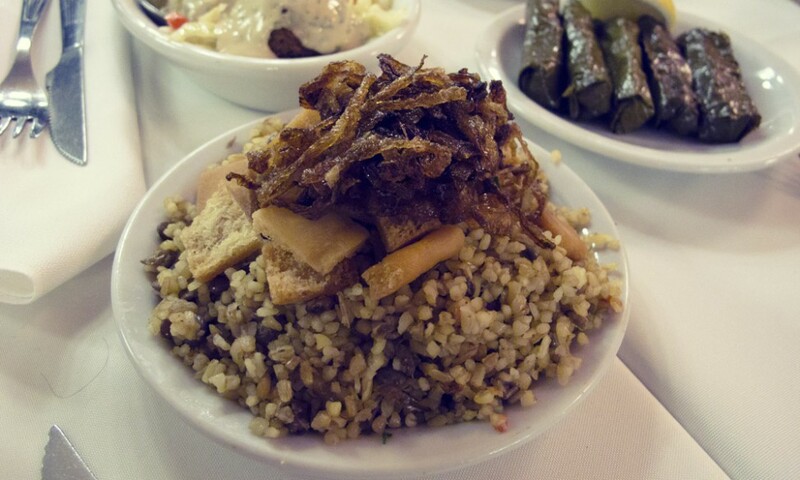 We find that you often find the best vegetarian food in regular restaurants. You should have visited Sattva!! very good vegetarian restaurant..
We’ll try to visit next time! Hi. I invite you to visit Green Vivant Guide. 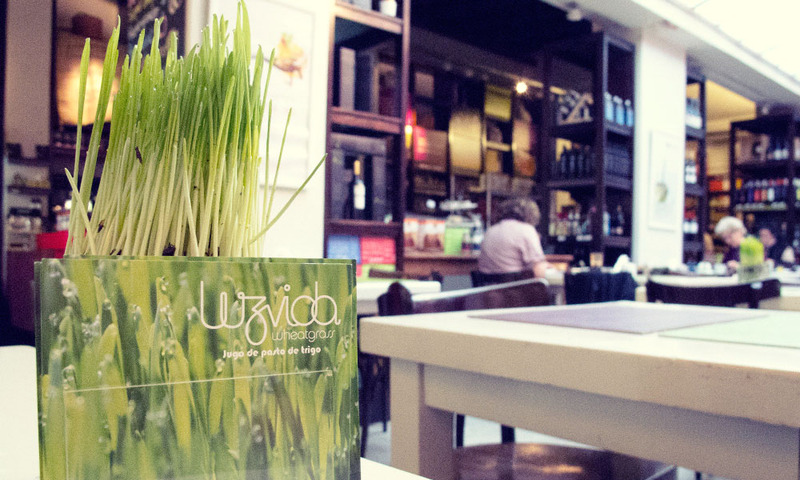 A guide about healthy, vegetarian, etc in Buenos Aires. I love you your blog and wish I had found it earlier into my stay in Buenos Aires.